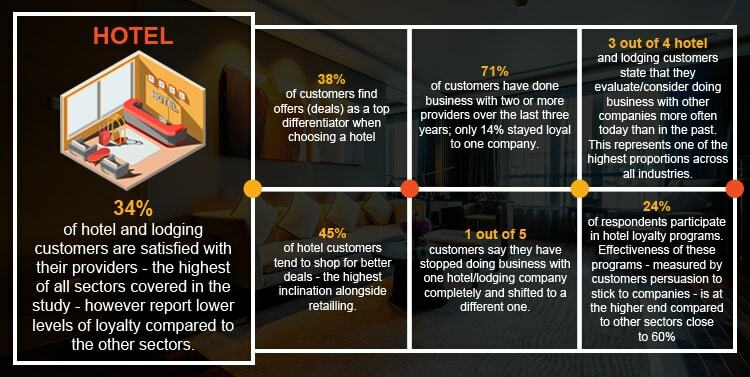 Be it business or pleasure, the hospitality industry has been serving the masses over centuries now. With the advent of the computer, internet, and other technology, the way people access these service and pay for it has completely changed. Unconventional new tech giants have popped up in the last decade or so, that has completely changed the perception. Giants like AirBnB have revolutionized the business by not owning any of the property. Also, middlemen make the most out of this industry via booking and cancellation fee. The global hotel industry was forecasted to generate 550 billion U.S. dollars in revenue in 2016. The hotel company contributing the most to this figure was the British hotel chain InterContinental Hotels Group which, in 2015, made 24 billion U.S. dollars in over 4,800 hotels worldwide. Some major players include Hilton Worldwide and Marriott International with 4,278 and 4,424 hotels, respectively, across the world. 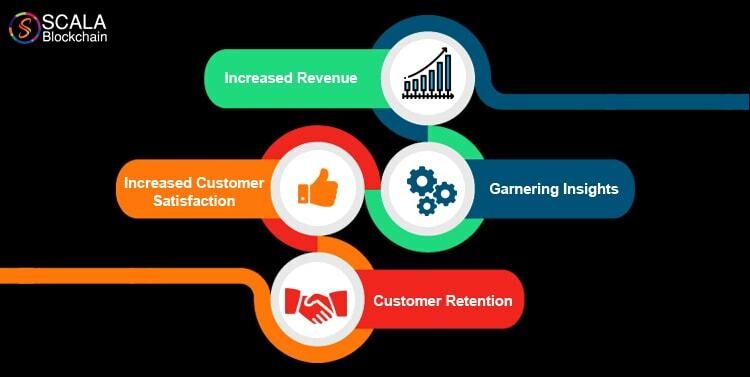 One of the major challenges this industry faces is customer retention. It is quite hard to satisfy the high expectation of the customer at discounted prices. Every now and then, a new player comes into the market with hopes of becoming the next big thing in the industry. The measures and marketing strategies they undertake for market penetration not only destroys them, but the other players in the market as well. As a result the customer comes out the winner. 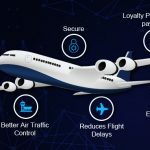 Blockchain is slowly gaining popularity in the travel industry as well. For the few who are unfamiliar with Blockchain technology; it is a decentralized and distributed digital ledger of economic transactions that are immutable, incorruptible and can be programmed to time stamp all the records. The blockchain also records virtually everything of value, not just financial transactions. At this day and age many industries such as businesses, banks, and governments. Most other sectors have been paying close attention, and even allocating investment and resources to better understand and develop Blockchain. This is because many start-ups, large-scale enterprises and MNC’s alike are witnessing a dynamic market space that is open for a wide range of blockchain applications beyond bitcoins and Cryptocurrencies. One can find a number of use cases and white papers available online. With Blockchain, internet users possess the capability to generate value and authenticate digital information with context to anything and everything. 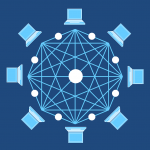 Blockchain and smart contracts are used in a number of business scenarios in which multiple parties form a network to take part in a business or financial transaction. 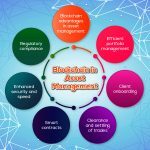 Blockchain has some essential features that make it suitable for various kinds of businesses. One of the proven ways of customer retention is loyalty programs offered by the concern. Customers expect freebies and benefits when they pay and use a particular service. These days the way the loyalty program is limited to the business that owns the program. The loyalty program mainly works for the business alliances that own the program. Most businesses have allied services and are mutually interdependent on each other to provide their customers with ease of access. However, each of the alliances’ loyalty systems are independent systems and integrating with them is not an easy task. So, it is becoming difficult for the customers to make use of their loyalty points earned from their airline miles to shop at the airport, taxi service or on a hotel stay. It is more like an open system for a number of service providers irrespective of the type. So loyalty points could be exchanged easily across different sectors (airlines, the coffee chain, car rental agencies, cap services, hospitality chains, holidays). This makes it easy for customers to recover loyalty points from any sector on the network that is included in the open system. Thus, the points gained by the customer on airline miles can be spent for a car rental or lodging purposes. These type of programs are inspired by blockchain or DLT i.e. Distributed Ledger System. DLT stands out the rest of the technology by enabling users to anonymously take part in a transaction and still get the value as a trader. In blockchain, the anonymity is maintained with the help of cryptography. Redemption of points based on smart contract rules leave no doubt from the perspective of the customers; in-turn bringing a high amount of customers’ trust into these type of system. It is completely customer oriented, providing ease of access and a rich user experience. 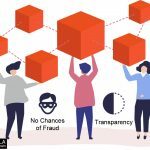 One of the major selling points is that it would be the system’s open nature to all the stakeholders – system managers, loyalty program owners, companies, merchants, and consumers. Blockchain implementation in this sector considerably lowers the operating costs and cuts out the redundant operations. 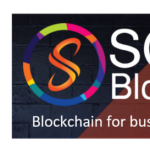 A fast growing blockchain firm with expertise in delivering quality products, solutions, service and consulting in the tech side of things; Scala Blockchain looks to tread new roads with the prominence of Blockchain technology being optimistically possible. As the horizon of blockchain in various aspects of technology being explored, it is only imminent that businesses would indeed adapt and move toward blockchain base in the foreseeable future.